I Implemented This ONE Practice & Watched Leads Turn Into Customers. GET THIS DAILY PRINTABLE, take 5 minutes a day and watch your business change and grow. Success! Now go to your email and grab your Daily Printable. Don't Forget! UGH! HOW CAN YOU KEEP LEADS AND COMMISSIONS COMING IN REGULARLY? Consistency in doing the important things that will bring You Steady Leads And Commissions. Once I implemented this very simple sheet, guess what? 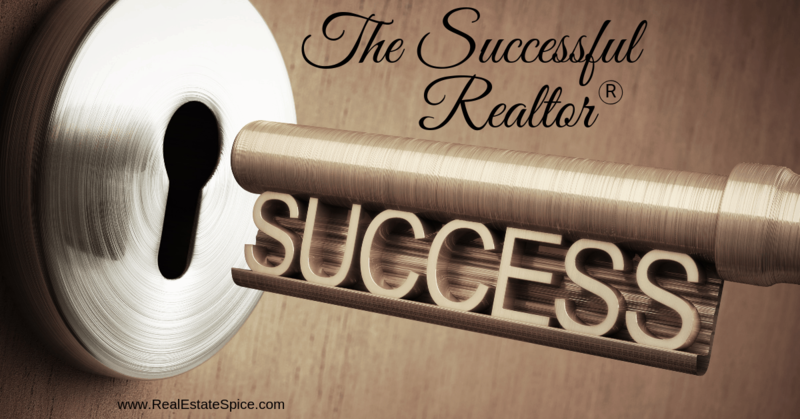 I started getting regular leads, more referrals and COMMISSIONS started coming in regularly. 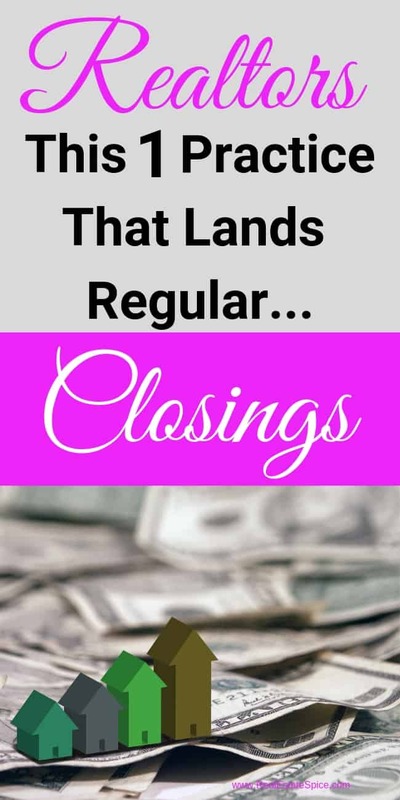 It resulted in more and more closed deals! 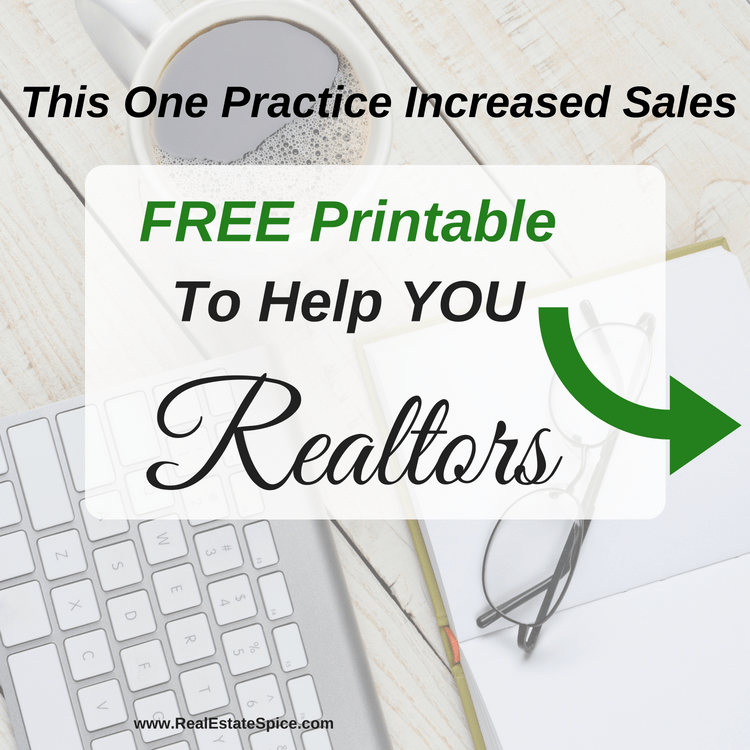 **ps…head on over and make sure your get your REALTOR GOAL PLANNER With 12 Monthly Printables (January-December)! My leads started to dry up. I didn’t have as many transactions going on…nothing in the pipeline. What happened? What was the one thing I did that was working so well…then stopped? Using this one page every day. That's it. This page includes writing down 2 daily marketing goals that are important And reaching out to at least 5 people per day. I created a simple sheet daily sheet to do this. The top area of my page has my vision for the day. I absolutely love this…puts me in a great mood and it’s amazing how your day seems to flow better when you have a vision and intention for that day. There are a couple more items I have on this one page...and Bam, it's magic. It's so simple and yet so incredibly effective in bringing in regular commissions. You can get the sheet I use below free to you. Download, print and complete one every day. It takes only 5 minutes. I designed the page to use minimal ink and no colors so I can simply print and write on it immediately. Or simply use mine as a guide and create one of your own. However you do it…this works! I promise you…when you start doing this every day…no fail…you’ll see a crazy, good momentum in your business.